Whether you bike or fish, paddle or hike, enjoy photography or catching a glimpse of your favorite feathered friend, Clean Up the River Environment (CURE) has something for you this summer. 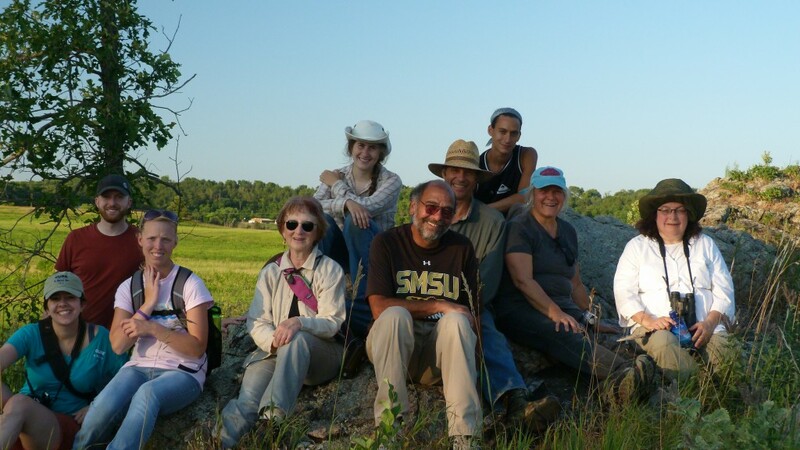 We kick off the summer programs on June 14 at Big Stone National Wildlife Refuge. There are still spots available for the 10am guided paddle in the refuge with refuge manager Alice Hanley. Later that day, there will be a guided geological hike though tallgrass prairie, wetlands, granite outcrops and river woodlands. Our first Field Day of the summer will be on Saturday, July 12, a BioBlitz on Simon Lake. 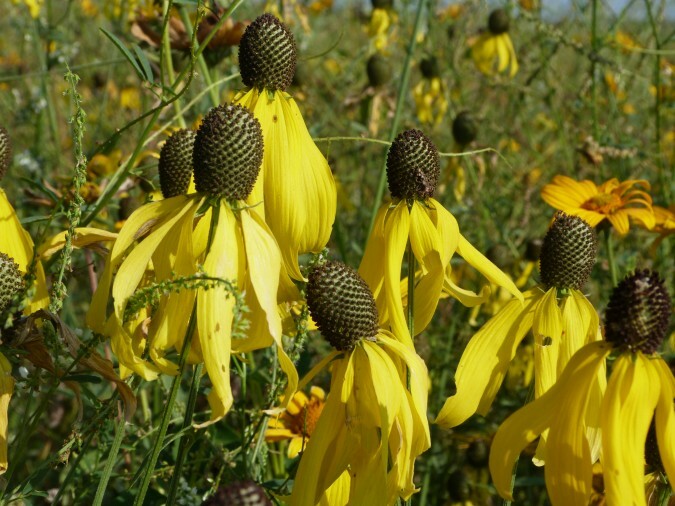 This unique field experience will be hands on bio-identification of wildflowers, grasses, herbs, trees, shrubs, songbirds, waterfowl, insects and mammals that live in the prairie and grassland of the Simon Lake area. We are looking for 100+ volunteers to come out and help us with the educational activity and survey. This Field Day is a collaboration with the Chippewa 10% Project a program under the Land Stewardship Project. 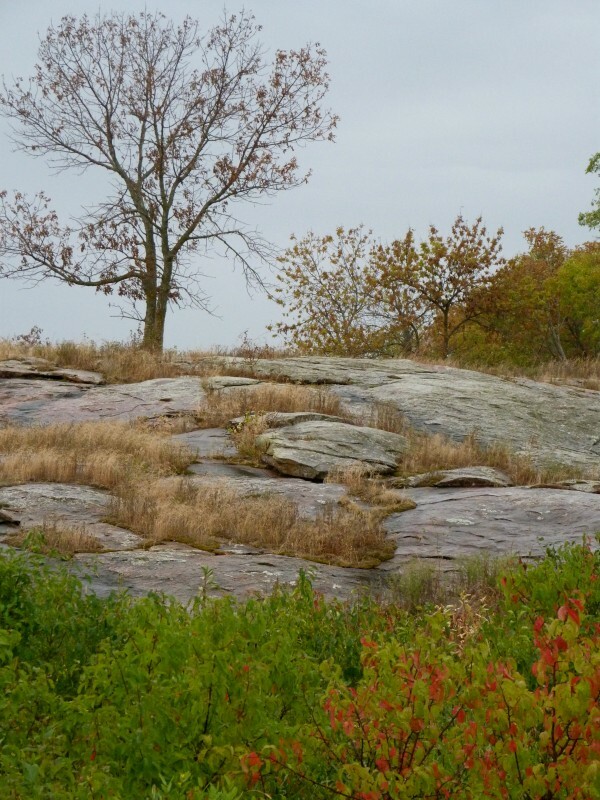 CURE members John White and Kylene Olson will head up the Tour of Glacial Lakes State Park. On Sunday, July 13 this amazing duo will share their expertise in digital photography, plant identification and paddling. On Saturday, July 26, CURE board member, Don Robertson will lead a Paddle on the Minnesota River. Don brings his unique sense of humor and will share his perspective on growing up in the river valley. September 13 will provide CURE with a larger scale Fall River Clean Up – so all hands on deck and mark your calendars right now for this event. We will meet at Kinney Landing on the Minnesota just off of highway 67 outside of Granite Falls, break up into teams and tackle an area of the river. This event will begin at 9am and end around 12:30pm at Memorial Park with a BBQ. We chose this particular weekend because we believe the river level will be low enough to really get at a lot of the debris and garbage that can be seen in the river this time of year. We have volunteer opportunities for people of all ages this day – join us in making a difference for the river! Our river programs finish up with one of our more popular activities on Saturday, September 20. 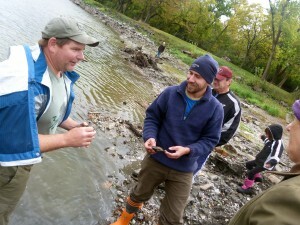 Mussel specialist, Bernard Sietman from the DNR will lead our Mussel Field Day on the Pomme de Terre. The Mussel Field Day last year was very well attended and we already have a dozen reservations. If this adventure is of interest to you, call Dixie and make your reservation today! You won’t want to miss out. New in 2014, CURE is collaborating with the DNR in the local area to cross promote many of the great activities that are scheduled in our own backyard. It is really important to the mission of CURE that we work to raise public awareness and exposure to opportunities in the Minnesota River Watershed. In our RIVERVOICE bi-monthly newsletter, on our Facebook page and on our website, you will see listings for related outdoor activities in our area State Parks. CURE will be encouraging members and the greater community to get out and experience our Minnesota State Parks and all that they have to offer. This summer we plan to feature outings happening in our State Parks and hope we catch our CURE members out enjoying the outdoors. Photo by Mike Murray, Ghent, MN. Speaking of CURE membership, your support keeps our summer program growing through CURE’s Events and Adventures. While much of our work in CURE’s Climate and Energy and Watershed Sustainability Programs are funded by grants from our foundation funders, the Events and Adventures program is funded mostly by people like you. Introducing people to our great outdoors, finding a home in nature unplugged from our hyper connectivity has renewed urgency. People who are not connected to the environment, largely don’t care that we depend on natures gifts for our survival. For those of us who are connected, sharing the passion is second nature. Now that we have got you interested, you can get more information about becoming a member and learn about all of our programs by visiting our website or Facebook page. Most of our events are free and family friendly. If you would like register for any of the activities listed above you may email Peg Furshong, our Events & Adventures coordinator at Peg@cureriver.org or call Dixie at 1-877-269-2873. Post by Peg Furshong, Director of Operations & Constituent Relations.